Dr. Robert Cantu says Gronk will "most probably" be back for the Super Bowl. Will Rob Gronkowski Recover in Time for Super Bowl? 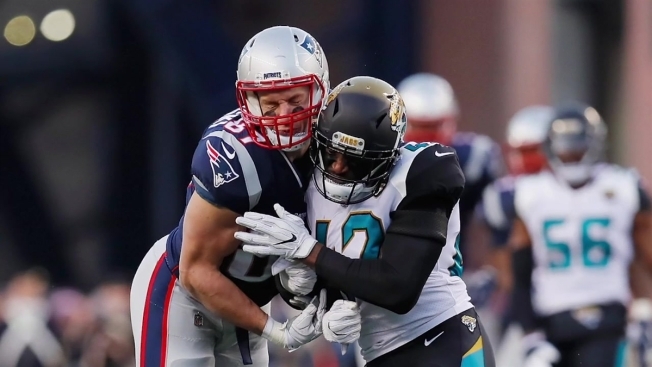 New England Patriots' Rob Gronkowski is on the NFL concussion protocol after taking a hit to the head in Sunday's game against the Jacksonville Jaguars. New England Patriots' Rob Gronkowski is on the NFL concussion protocol as he recovers from a helmet-to-helmet hit that sidelined him during Sunday's AFC Championship game against the Jacksonville Jaguars. Many are wondering, will the tight end be ready to play in the Super Bowl? Dr. Robert Cantu, of the Cantu Concussion Center, is a concussion expert who helped write the NFL concussion protocol. Dr. Cantu says he was concerned when he saw Gronk take the hit Sunday. 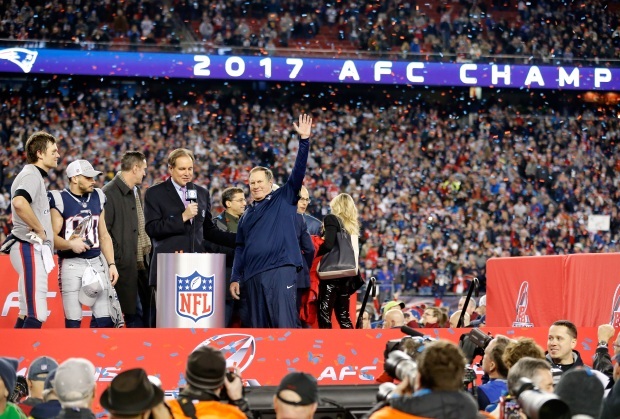 Fans watched Sunday as Gronk was taken back to the locker room, but what happened back there that fans didn't see? Dr. Cantu explains that Gronk would have went through “a very detailed neurological assessment." A team of doctors and trainers watch games along with fans. But they are not looking for the big plays; they are looking for head injuries. Their football playbook is all about defense. An unaffiliated neuro-trauma consultant also watches from the NFL office in New York. The Philadelphia Eagles will battle the New England Patriots in Super Bowl LII in Minneapolis, Minnesota. 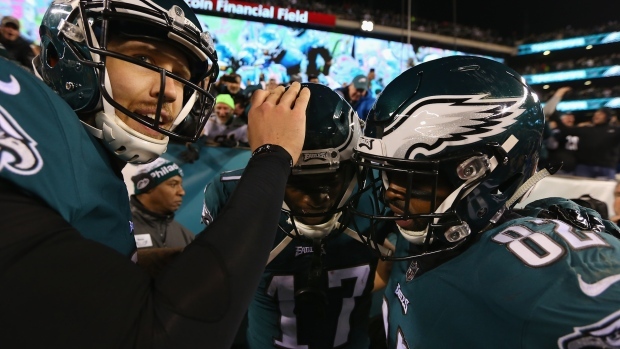 The Eagles beat the Vikings in the NFC Championship game while the Patriots topped the Jacksonville Jaguars in the AFC Championship. And at Gillette Stadium, two athletic trainers watch with binoculars and video replay from an upper level booth. They can send the video to the sidelines and have phones that ring right to the benches with any concerns. In addition, there is a fourth person, a neuro-trauma consultant, who is on the field. The athletic trainers and neuro-trauma consultants are paid by the NFL, watching both teams equally as they are unaffiliated with either team. New for the 2017 season are the blue medical tents along the sidelines. An NFL spokesperson confirms to NBC 10 Boston Investigators there have been over 600 evaluations in those tents this season for head injuries alone. In lieu of the medical tent, Gronk went straight to the locker room. Will Gronk be talking about it? The timeline remains to be seen as the NFL rules prohibit players from talking or meeting with the media until medically cleared.